Nice pictures , you look pretty in red. If you wouldlike to follow each other on Bloglovin and Instagram . My link is below. i Always follow back Thanks. I love photo diaries!!!! Cool photos!!! perchè le tue instapics ti vengono meglio delle mie?????????????????????????? Belle foto! seems like you rock the day! Oh very cute pics dear! 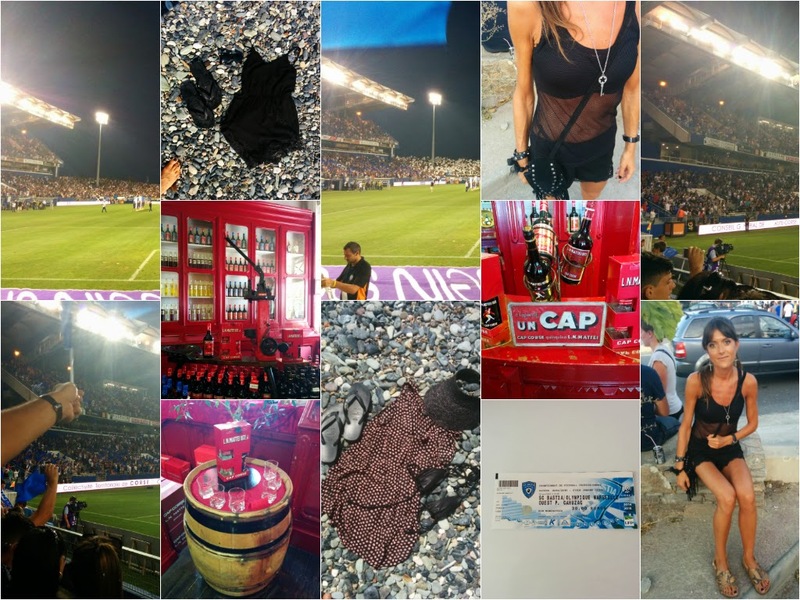 Super fab pictures and looks like you had a great time! 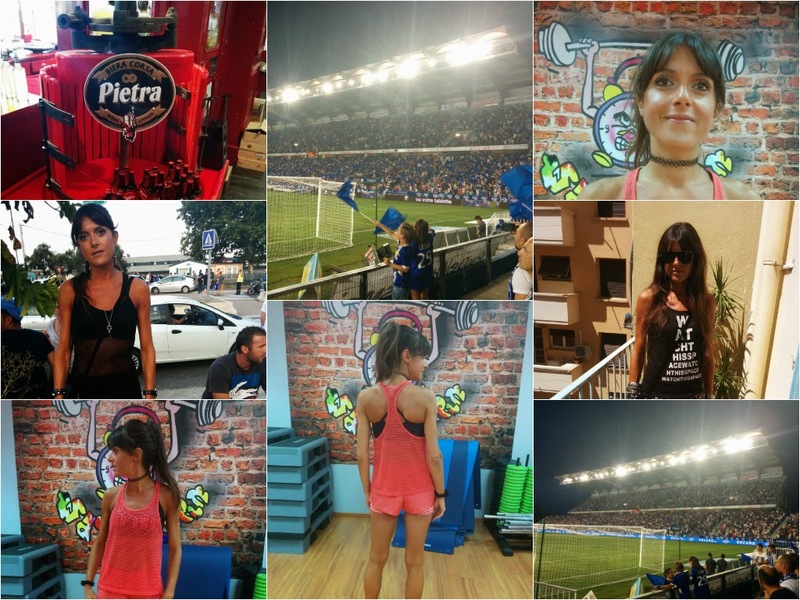 What an awesome collage of Insta snaps! Feel the travel bug itching away at me now! J'adore tes photos, elles sont géniales. Les photos sont vraiment cool , j'adore ! 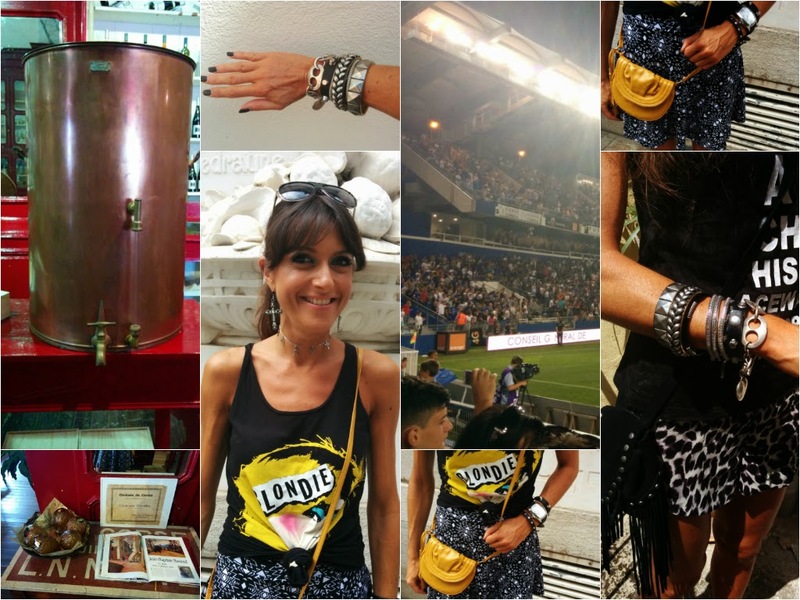 he beh de jolies looks et apparemment de bon moments ! These shots are so nice and your eyes are fab! Qualcuno qui ha fatto baldoria eh? Sempre carina Jeanne! Quante bellissime immagini, adoro i recap di Instagram. Great photos. I love the see thru outfit you're wearing. beautiful photos! I'm your new follower via bloglovin! Great collage! Will def following you on bloglovin! Très beaux moments...j'aime bien tes tenues sportives! !